Email us at [email protected] for more photos! Call us at 360.738.8021 to set up an appointment! 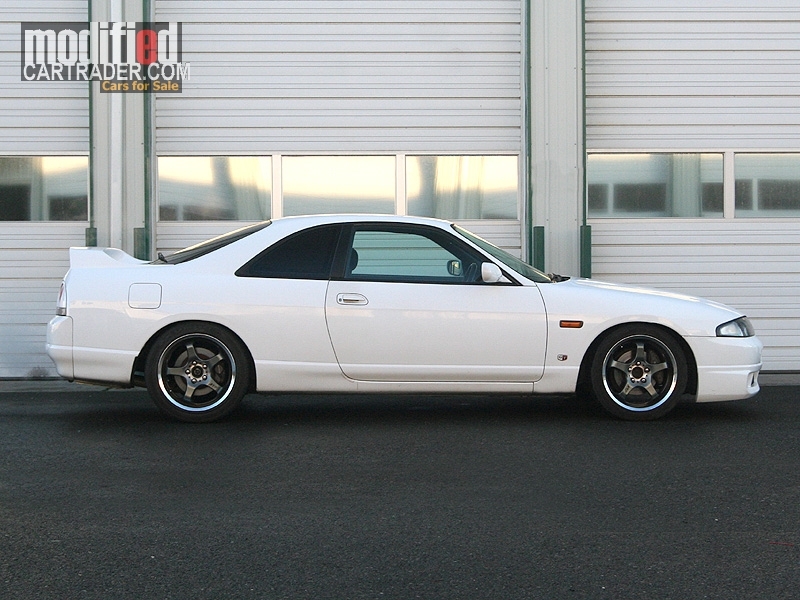 Item Description: Up for sale is our 1995 ECR33 Nissan Skyline GTS-T.
You could be one of the few to own a Skyline in the country! Interior: 180 mph speedometer, Kenwood double din CD player, HKS Turbo Timer. The car is Washington street legal and titled as a Nissan Skyline with the original Serial Number.